An urban name with the fun coolness of a ragged pirates’ flag. 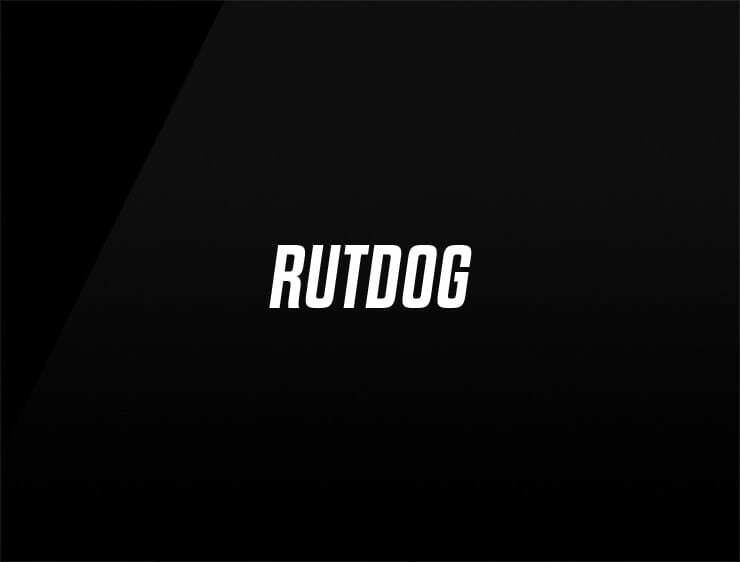 “Rutdog” has travelled the seven seas and knows every corner and back alley in every city worth knowing. Here’s lots of street cred for a company or product with a sense of humor. Possible fits: Music, Fashion, Travel, Energy drink, Research firm. A startup incubator. Online community. Education service. A review site.